Circle Eight’s latest short comedy Unfinished Business won the Orpington Cup for Comedy at the SERIAC Regional Competition which was held at the Oast Theatre, Tonbridge on March 5th. 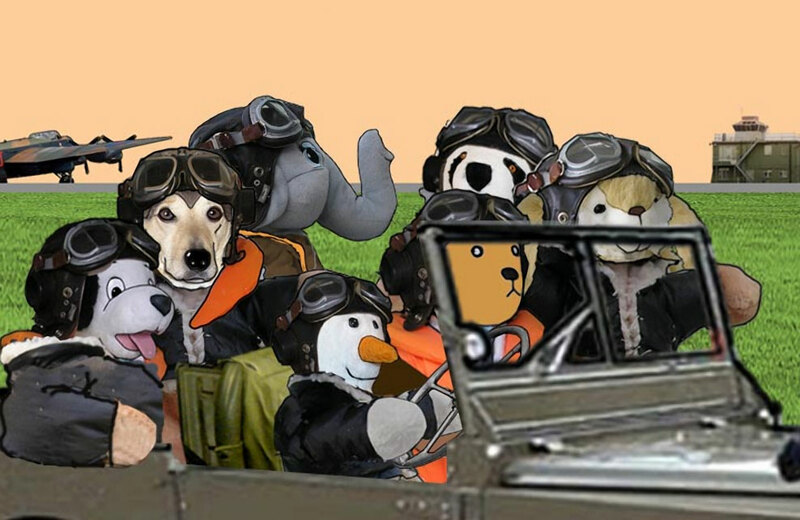 It turned out to be a night of double triumph for Circle Eight as Norman Lilley’s latest animated movie entitled Remembering Ted won the competition’s Patterson Trophy for best animated film. At this year’s British International Film & Video Festival organised by the IAC Film & Video Institute and staged in Harrogate over the weekend of April 8th/9th/10th, Unfinished Business gained a 3 Star Award, while Remembering Ted was given a 4 Star Award.